The Hub is the student common room and kitchen for NUI Galway students, located in Aras na Mac Leinn. 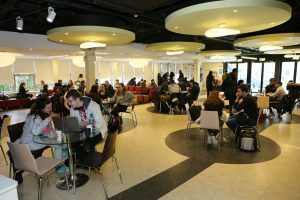 The Hub is a welcoming and supportive space that aims to not only offer students a place to hangout, relax, enjoy a free cup of tea, but also to provide information on support services, activities and events both on and off campus. 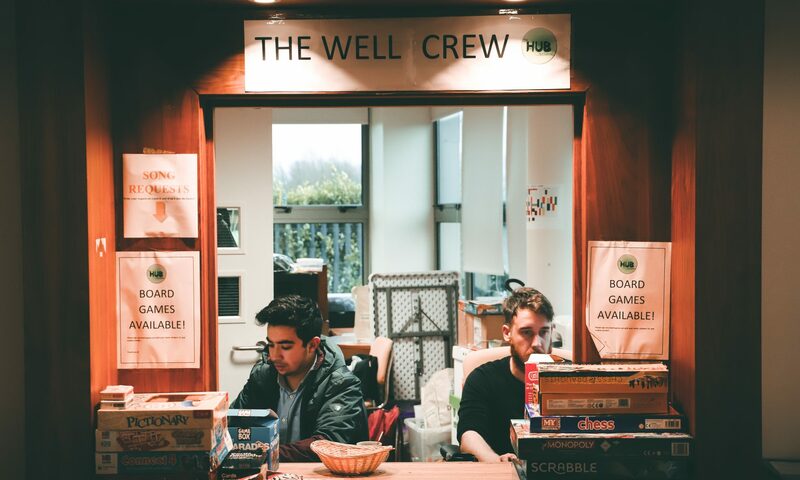 As well as providing free tea and biscuits, we also have a wide selection of both board, and card games to choose from (not forgetting 2 Foosball tables! ), a very eclectic mix of music, and a kitchen packed with every utensil that you need to cook/bake up a storm!! 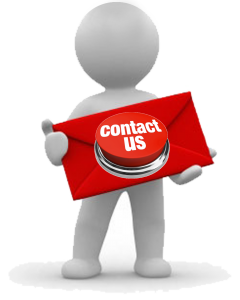 Feel free to message The Hub with any queries or ideas you may have to make the university experience as memorable as it can be.